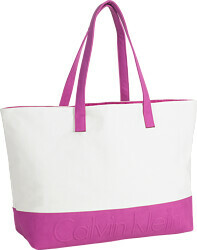 *FREE Calvin Klein Euphoria Tote Bag when you purchase a 50ml or above Calvin Klein Deep Euphoria fragrance**. *One FREE Calvin Klein Euphoria Tote Bag per order. **While Stocks Last. Excludes gift sets. 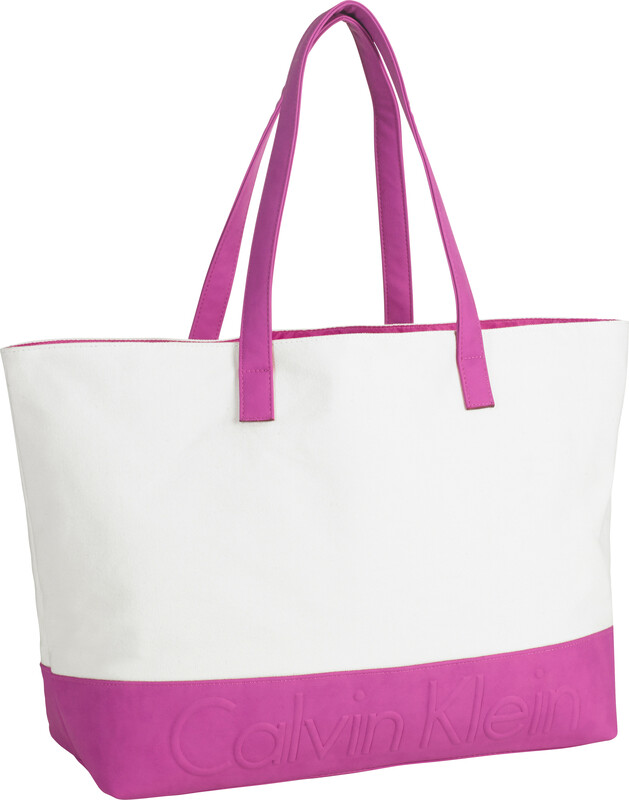 Calvin Klein Euphoria Tote Bag. If your order qualifies for a free gift, it will automatically be added to your basket. This product will be added to your basket automatically if your order qualifies for a free gift.